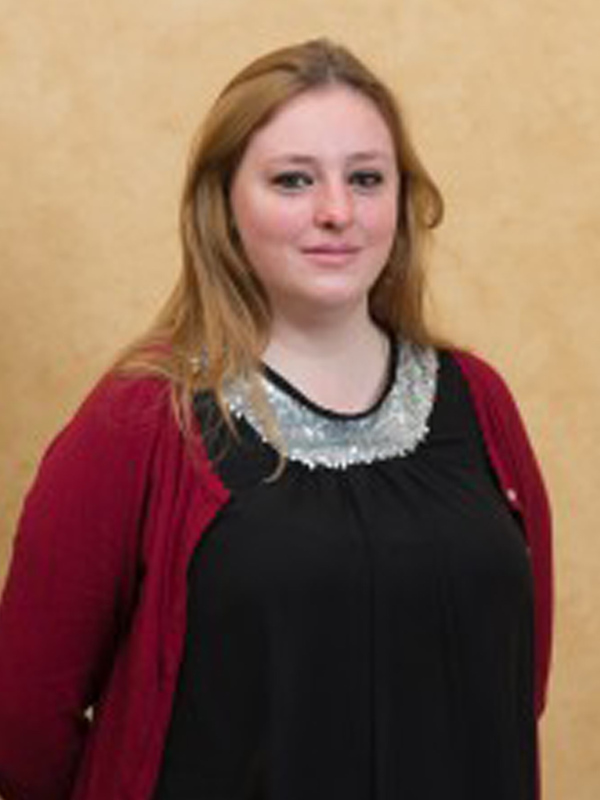 Sophie Gill initially started at Franco’s as a receptionist in 2010. Her unmatched efficiency and organisational skills were soon spotted and she moved to the office assisting with administrative duties. Before long Sophie had taken on the responsibilities of managing the office, all Human Resources and recruitment activities and maintenance not only for Franco’s but also Wiltons. Alexandra joined Franco’s having worked previously at the reception of the restaurant ‘Dinner’ and Sketch. Alexandra manages a team of three receptionists and assists Gaelle managing the breakfast service. Her naturally abundant good nature is appreciated by our many regular guests who she recognises each time they return. 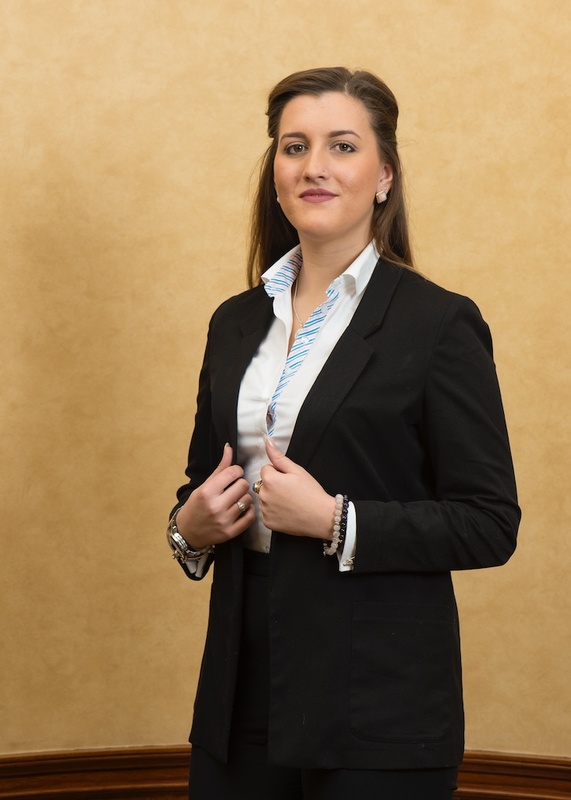 Gaelle joins the Franco’s management team taking over the management of the breakfast and lunch services. Gaelle returns to St James’s after setting up the German Gymnasium Restaurant in King’s Cross. Previously she was the assistant general manager of the Avenue Restaurant also in St James’s where she had the opportunity of overseeing their recent refurbishment and the introduction of their Breakfast service. Georgie originally trained as a chef, studying hospitality and catering at Bath College before deciding she preferred a more customer based career. Shortly after moving to London in 2011 Georgie joined the reception team at Inamo restaurant before joining the reception team at Franco’s. 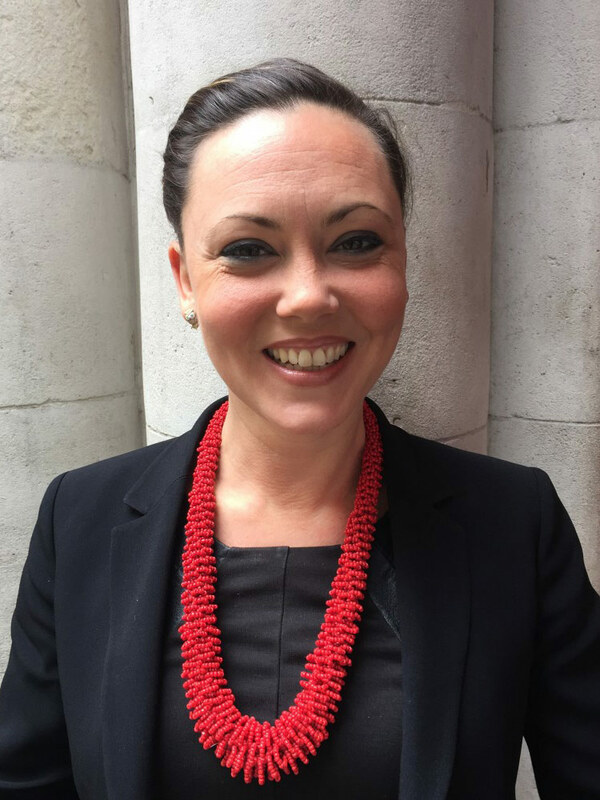 In 2014 Georgie was invited to take on the responsibility of managing the marketing and sales of the private dining room at Wiltons restaurant. 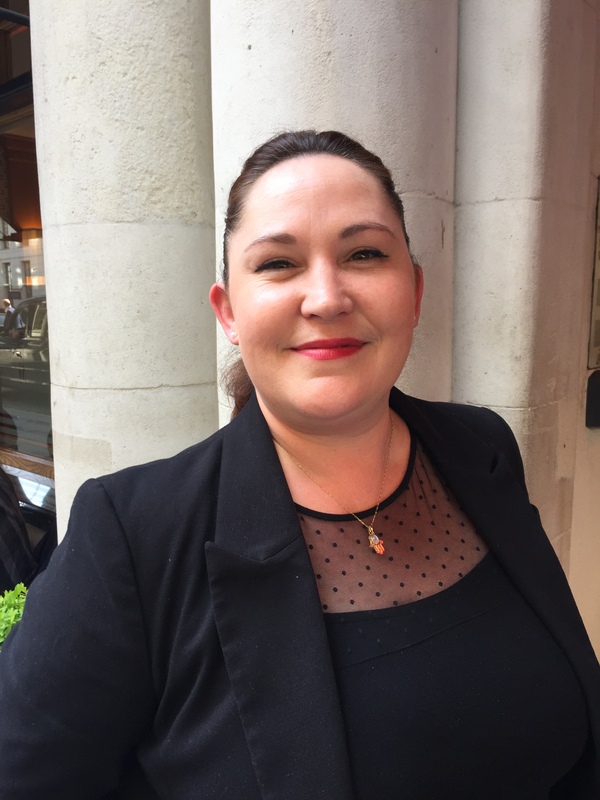 Having succeeded in developing the private dining business at Wiltons, in 2017 Georgie took on the marketing role as well, before moving on to head up the private dining and marketing for both Franco’s and Wiltons restaurant in 2018. 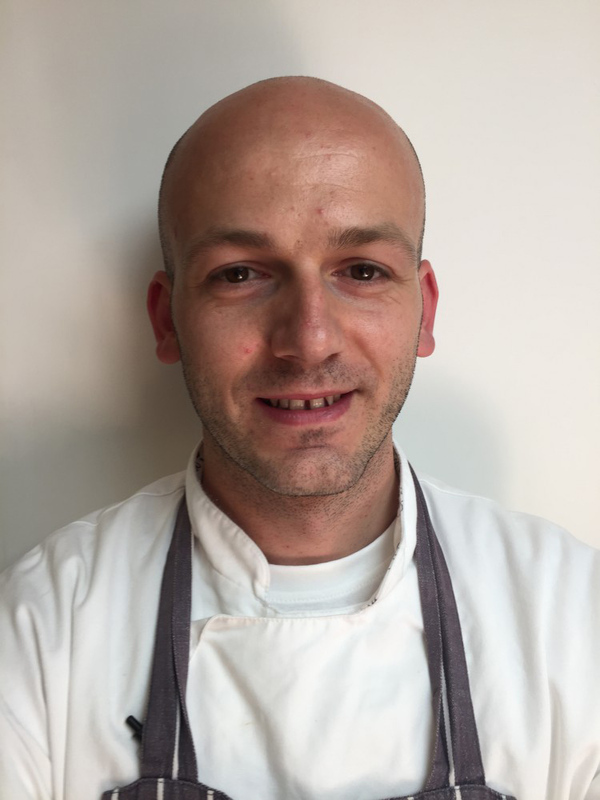 Stefano joined Franco’s as a senior chef de partie two years after the restaurant’s initial re-design in 2005. After successfully working in all the sections of the kitchen, he was soon promoted to the position of senior sous chef. Two years later when the previous head chef resigned, it was an easy decision to promote Stefano to Head Chef. Stefano continues to inspire and delight with new dishes on a daily basis. Although from the north of Italy, Stefano has a passion for many of the ingredients from central and southern regions. With Stefano’s thoughtful guidance, Franco’s continues to focus on ensuring the consistency and quality of all the products we serve. 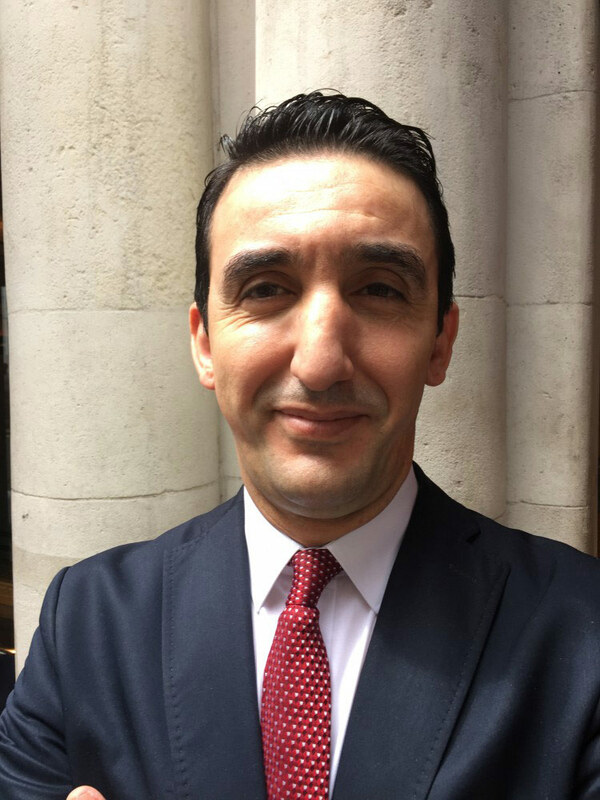 Samir was part of the re-opening team in 2005 taking on the position of restaurant manager coming from C London, where is was part of the opening management team. In 2009 Samir left Franco’s only to return three years later, again as the restaurant manager. Samir brings a wealth of knowledge with him having worked in a diverse range of restaurants in London and abroad. This time as well as managing the restaurant he is now responsible for overseeing all wine and drink purchases. Jason is one of the founding directors that transformed Franco’s in 2005 into the modern Italian restaurant it is today. Having completed The Savoy Group of Hotels & Restaurants management training program, Jason decided he preferred the flexibility and flare of working in stand-alone restaurants. 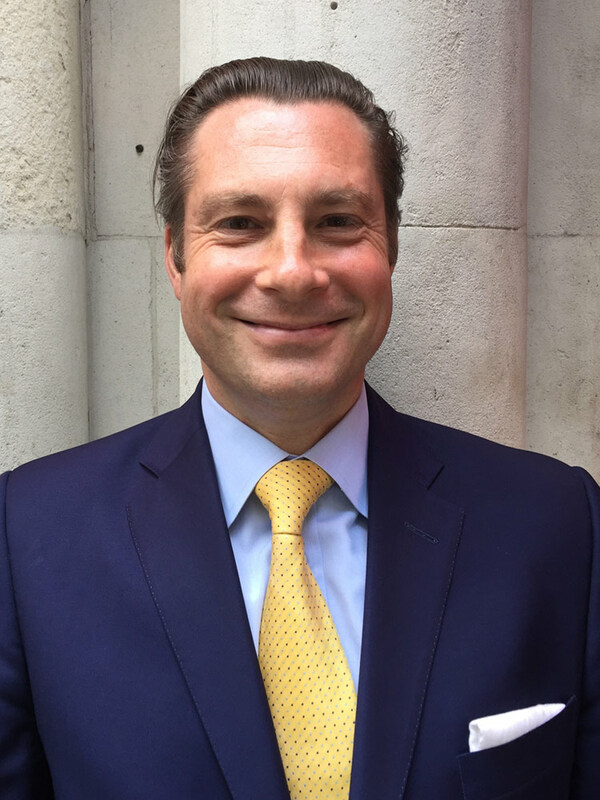 He was previously the general manager of the ‘C London’, formerly Cipriani London and The Avenue on St James’s Street. We are always looking for dedicated people with exceptional standards to join our team. Alternatively send through your CV to Sophie Gill below.